An analyst from KeyBanc Capital Markets John Wines said that the iPhone 7 and iPhone 7 Plus are still sold better than the new models of Apple and named the reasons why. 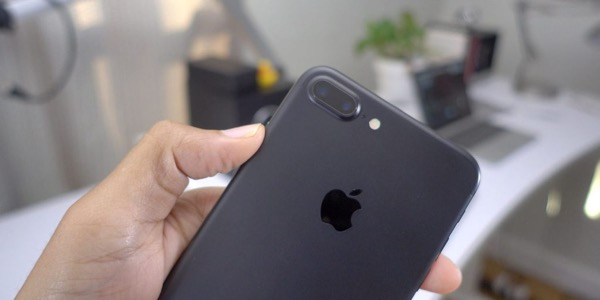 Owners of devices ranging from the iPhone 7 and iPad Pro might have noticed that after upgrading to iOS 11 by default, the camera uses a new format for taking photos and videos. Before the release of iPhone X in a few weeks, and Apple is working hard to solve problems with the iPhone battery 8 and the iPhone 8 Plus. Some owners complain of uzdevumi when charging the battery. 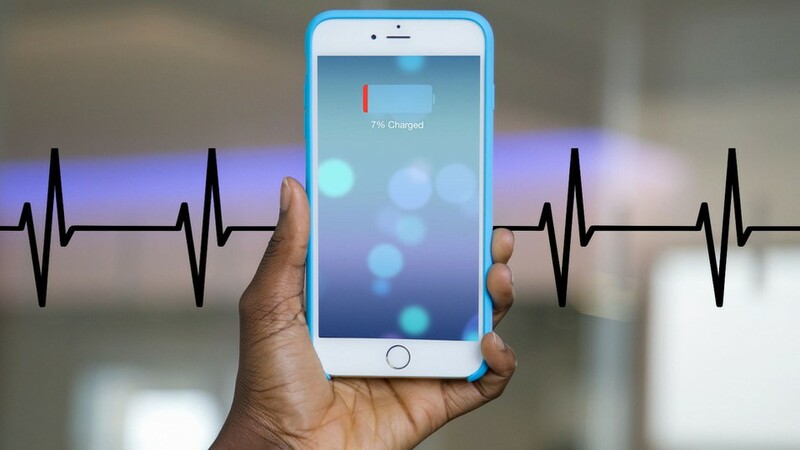 At the end of last month the owner of the iPhone 8 Plus from Taiwan said that is connected to the charge the phone suddenly began to swell. The incident occurred just five days after the purchase. 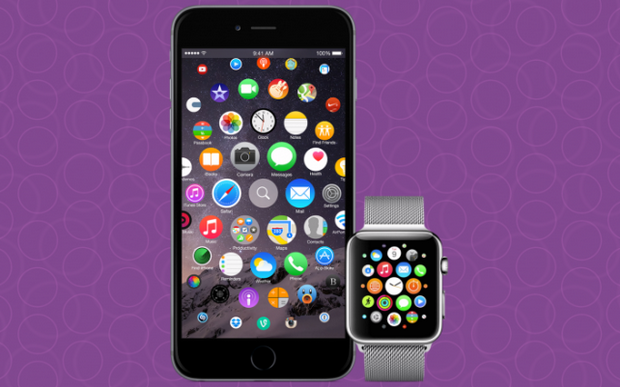 The first and most important reason why your choice should be made in favour of the 7 key, the price of novelties of Apple. 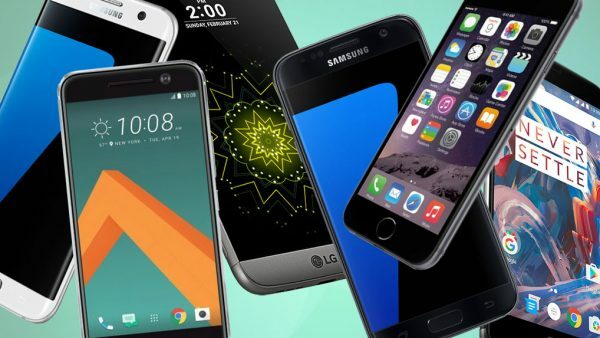 IHS, Markit released a report on mobile phone sales in the first half of 2017. According to the report, the iPhone 7 has become the best-selling mobile phone in the first half of 2017. Hacker Abraham Masri released a jailbreak called Saïgon for 64-bit devices running iOS 10.2.1. 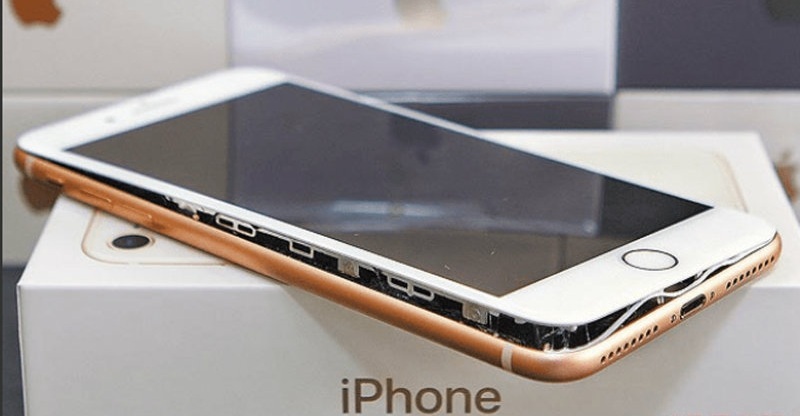 In social networks began to appear again pictures of swollen batteries in the iPhone 8. Recorded three cases. 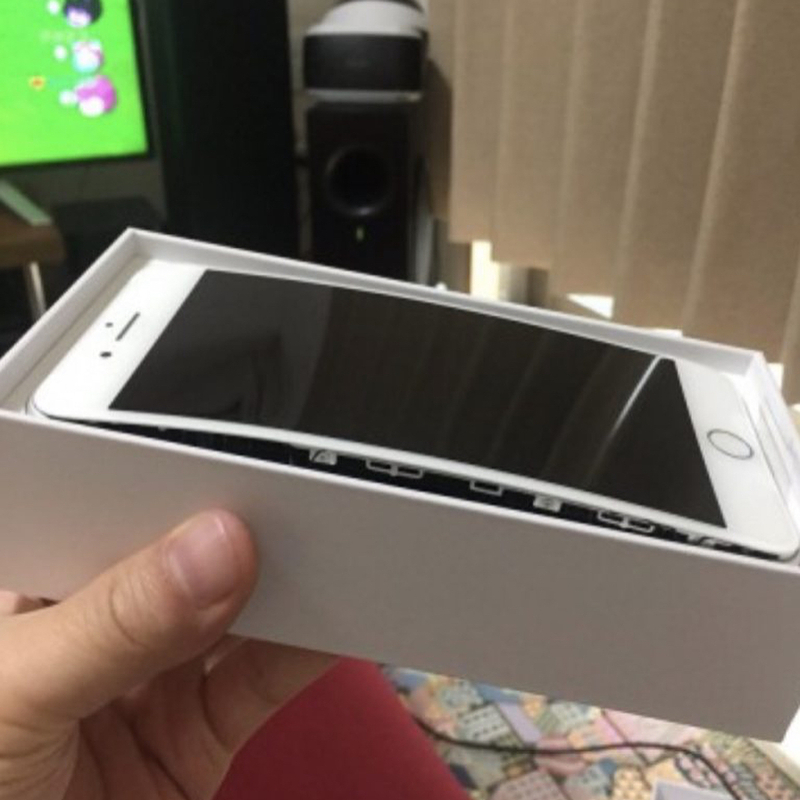 Users claim that the charged device brand Apple cables and one of them said that the battery was swollen even before unboxing the gadget. None of the phone is not lit, and people were not injured. 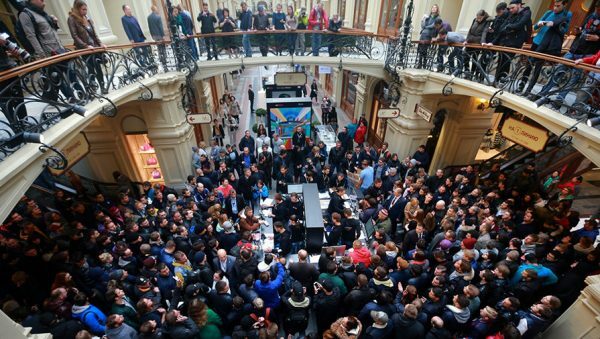 Apple has confirmed that it is already conducting an investigation into the two previous cases, but from additional comments and explanations refused. 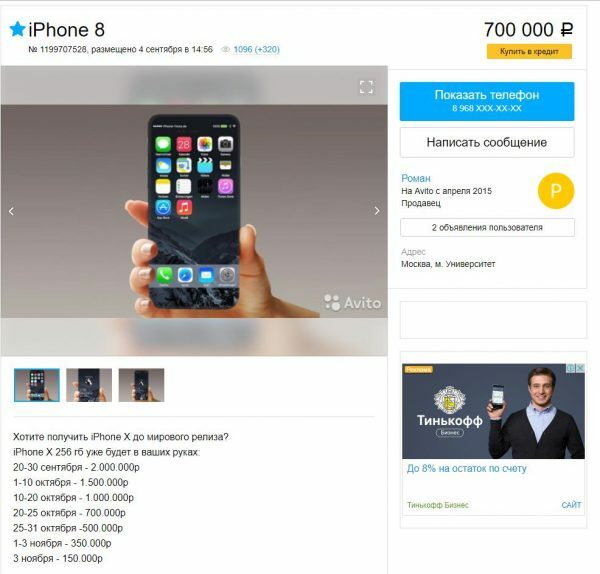 On “Avito” there was an announcement about selling X iPhone a month before the official start of sales for two million rubles in cash. Our editorial team has found a unique ad on the site “Avito”. The seller offers to buy the iPhone X at the end of September. Price varies depending on time of purchase: the earlier the more expensive. In the period from 20 to 30 September, the smartphone can be purchased for two million rubles, then the price will decline. According to the leak, which appeared on the website of the Chinese regulator connection, the new iPhone 8 and iPhone 8 Plus is equipped with less capacious battery than last year’s Apple smartphones.